The portfolio includes projects for the construction and operation of new infrastructure and the expansion of existing infrastructure; it comprises a total of 56 projects with a reference value of US$409 million. 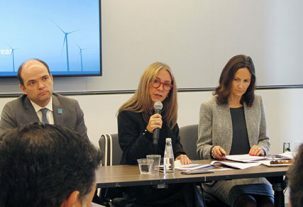 This morning, Energy Minister Susana Jiménez launched an international roadshow designed to attract new investors to Chile in this year’s tenders for projects corresponding to the Chilean Electricity Transmission Expansion Plan. The objective of the tenders is to award contracts for the construction and operation of new infrastructure and the expansion of existing infrastructure. They will include a total of 56 projects with a reference value of US$409 million. 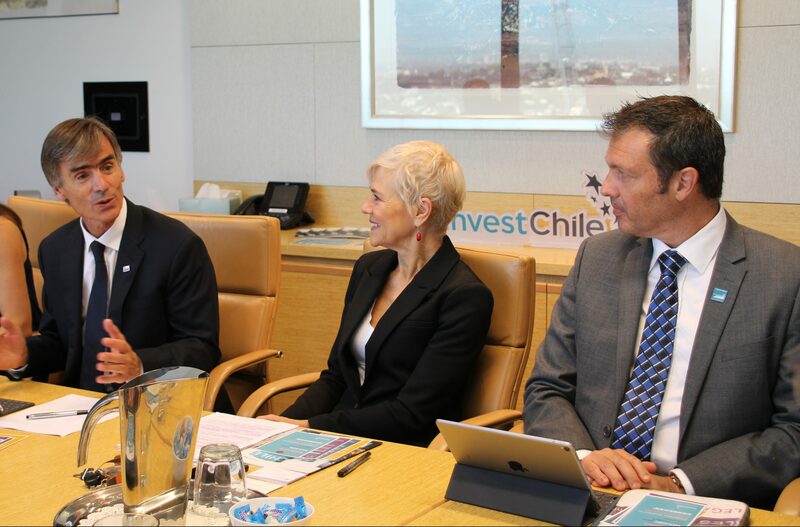 At the activity, which was attended by over 240 people, Minister Jiménez was accompanied by the president of the Governing Council of the National Electricity Coordinator, Juan Carlos Olmedo; the director of InvestChile, Cristián Rodríguez; and the executive secretary of the National Energy Commission (CNE), José Venegas. 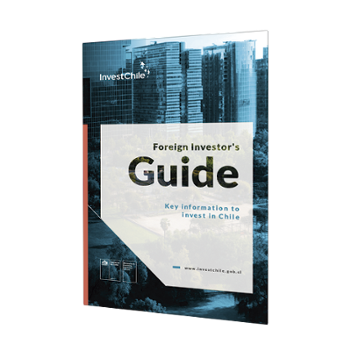 According to Minister Jiménez, Chile’s economic recovery in 2018 was driven by investment, which rose following a sustained drop in the previous four years. 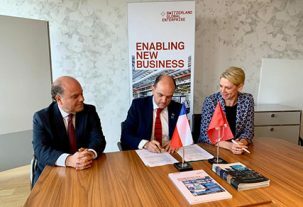 “The energy sector has played a fundamental role in this recovery, attracting investment of close to US$3,124 million and becoming the third most important economic sector in terms of investment. Today, 30 power plants, representing a capacity of almost 1,900 MW, are being built. It is essential that transmission keeps pace with this development and there are already 1,351 km of lines under construction which, once complete, will have implied an investment of some US$1,700 million. 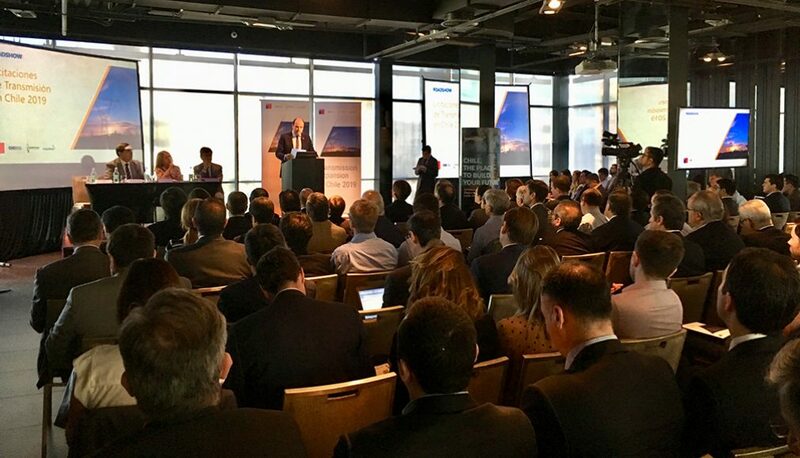 As these numbers clearly reflect, the Chilean energy sector is today a dynamic and competitive sector, with investment driven entirely by private companies,” said Minister Jiménez. “Our organization [the National Electricity Coordinator] was responsible for implementing the first tenders for work on the Zonal Transmission Systems starting in 2017, which included both new infrastructure and expansions through 98 projects with a reference value of US$768 million. 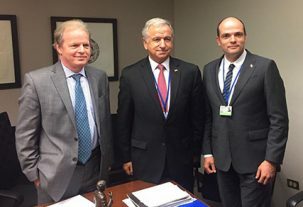 For the five-year period 2020-2024, it is estimated that more than 266 projects will be developed, with a total estimated reference value of some US$3,105 million,” added Olmedo. Three tender processes will take place in 2019, including eight contracts for new infrastructure and 30 for expansions as well as six groups of conditional projects. Conditional projects: 6 groups of projects, with a total reference value of US$87 million.